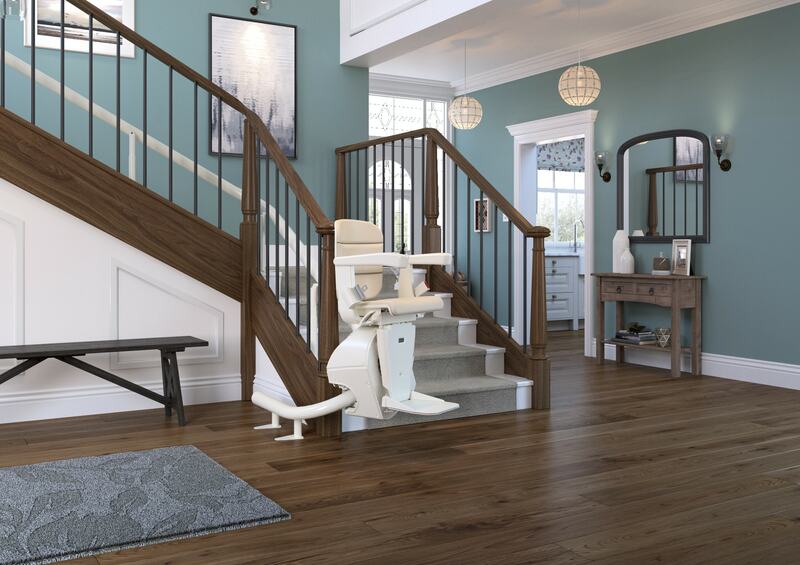 California Mobilty’s stairlifts for curved stairs gives you the freedom to reach every level of your home, even if your staircase has some twists and turns. 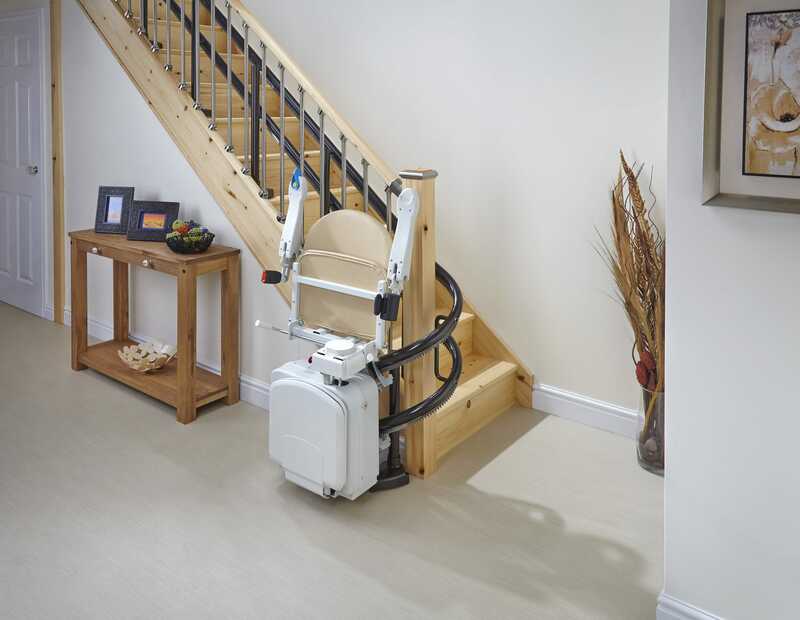 We can install our attractive and versatile curved stairlifts across landings, between multiple levels of stairs, up spiral staircases, and around corners. 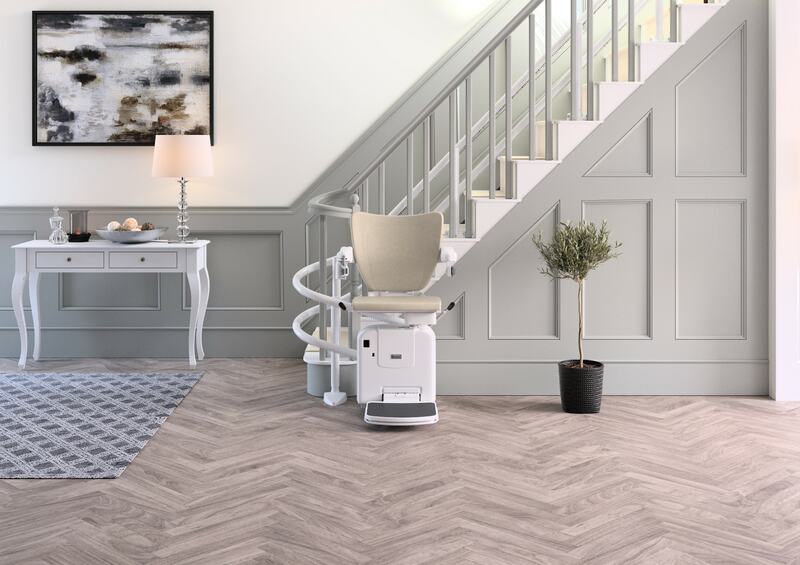 Handicare’s sleek and stylish Freecurve stairlift employs a single tubular track to transport its chair up and down stairs and around curves. 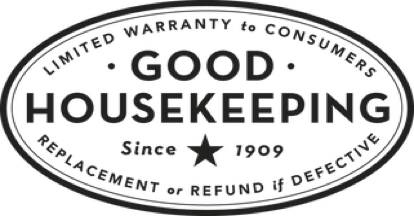 Based on the exact measurements taken from your home, each wall-hugging Freecurve chairlift is custom made for a perfect fit. 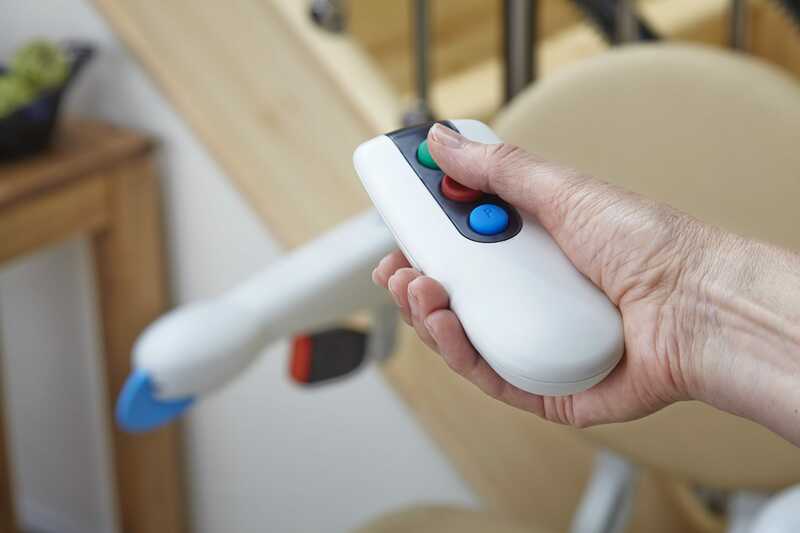 Designed for the most challenging spaces, the Freecurve’s Turn and Go feature enables it to swivel the unit’s seat turning the rider’s knees to the side when navigating narrow passages. A selection of seat options means you can choose the color and style that best suits your home. If you or your loved one has difficulty standing and sitting, you can couple the Freecurve with Handicare’s exclusive Active Seat. 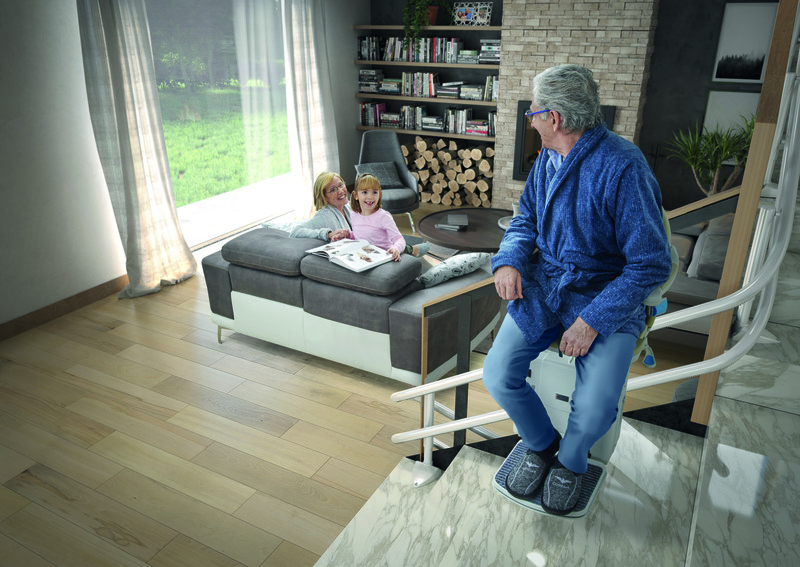 The powered Active Seat moves up and down, gently supporting users as they sit and rise from the stair lift chair. The Freecurve can accommodate riders weighing up to 275 lbs and its seat can be folded up to save space when not in use. The Freecurve includes all of Handicare chair lifts’ standard safety features, ensuring that it transports its riders safely and smoothly. 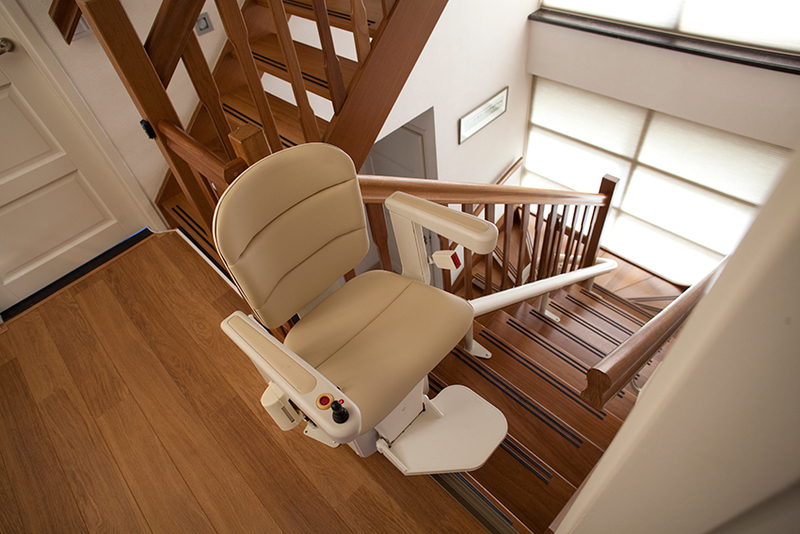 The 2000 double-rail curved stair lift is truly a custom solution to your in-home mobility needs. Each 2000 is built to fit the specific contours of the home where it will be installed. 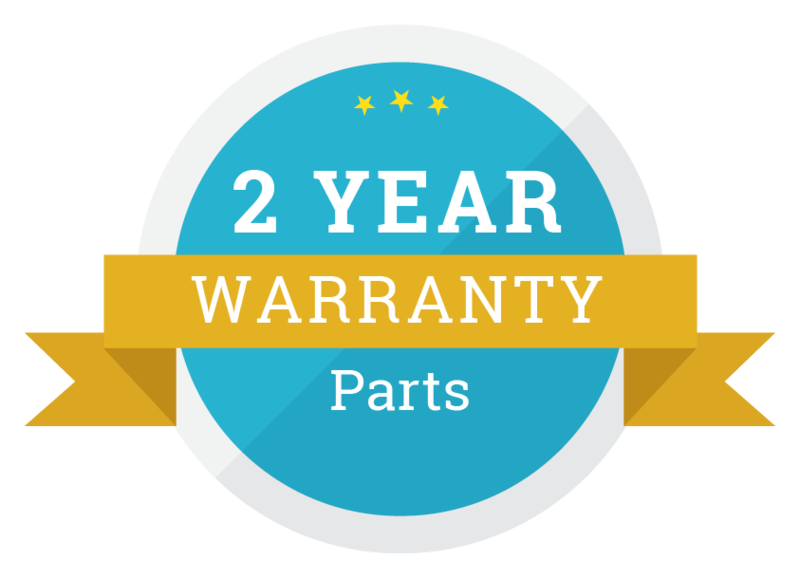 With the tightest track bends in the industry the 2000 can be installed on almost any indoor staircase. The 2000 will work with any of Handicare’s seat styles, including Perch and Smart seats. Plus, you can coordinate your chair lift with your home’s existing decor by choosing from a selection of upholstery colors. Optional power features can be added to the 2000 system, making it even easier to use. 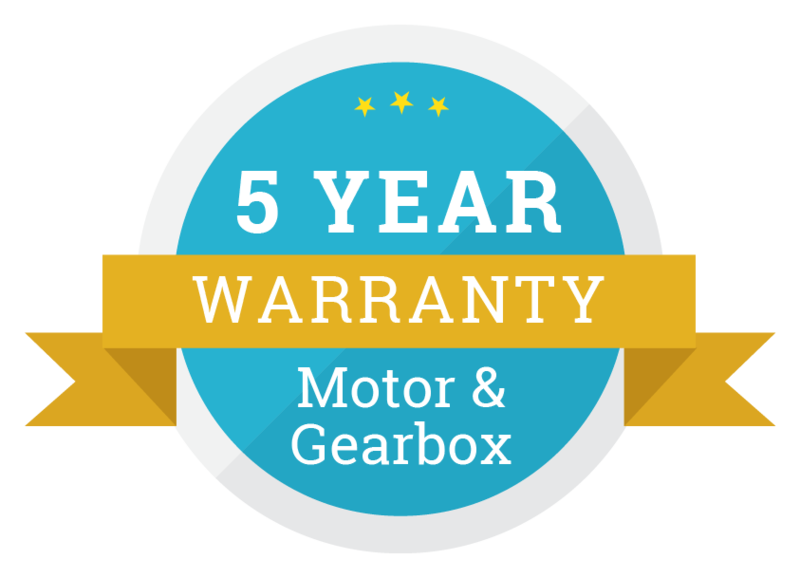 The 2000 stairlift comes with all of the standard safety features including a retractable seat belt, sensors that detect track obstructions, a battery power back-up, and a key switch to prevent unauthorized operation. The unit’s adjustable height swivel seat ensures that the 2000 is comfortable. 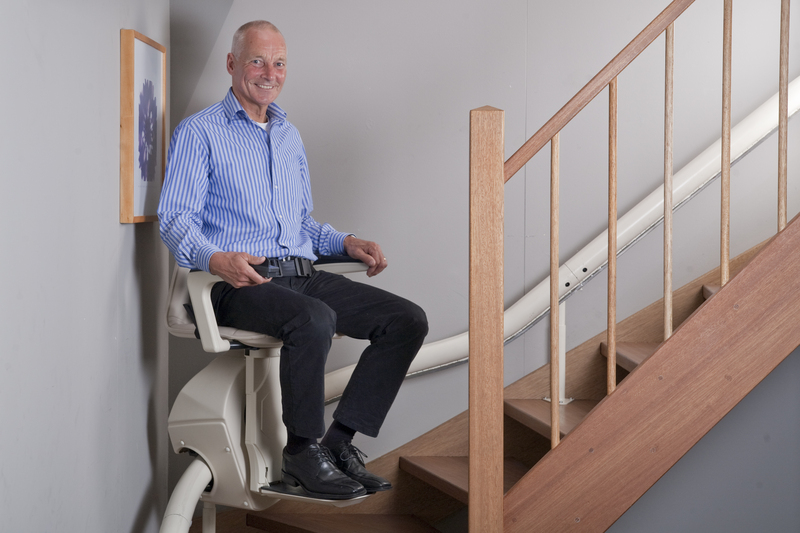 When not in use, the chair of your stairlift folds up keeping it ready for duty but out of the way.